The sign for the Salt Raker Inn. 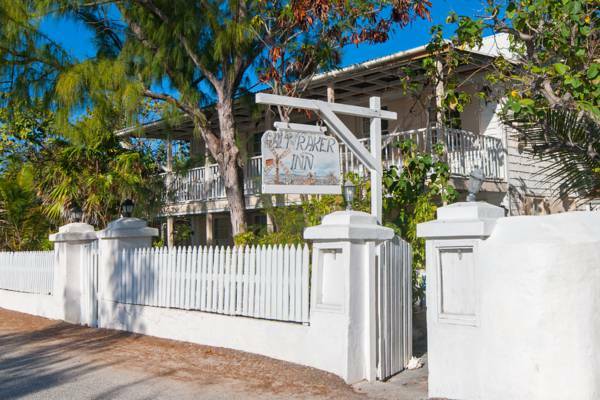 This main building in this small beach front hotel was built in the 1850’s. This inn is found on the quiet Dukes Street.